We can install the Bafang plus the battery on your desired bicycle.How it works:Bring personally the.. The new 48V e-bike down tube battery, big Hail Long, the evolution of the original Hail Long model, .. The 36V and 18.2AH Big Hailong 2 battery with 655Wh for a great range.It uses LG2600mah M2.. 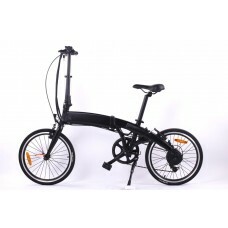 The new 48V e-bike down tube battery, big Hailong 2, the evolution of the original Hailong model, it.. The new 52V e-bike down tube battery, big Hailong 2, the evolution of the original Hail Long model, ..
Smart battery charger, fan-less, suitable for 48V Li-ion batteriesIt has a high impedance output, wh.. 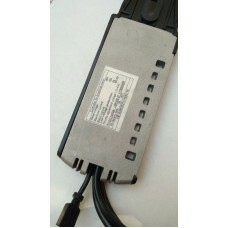 The 48V 10.4AH Hail Long battery uses the LG 2600mah cell.The 499Wh pack results at a price of .. The 48V 11.6AH Hail Long battery uses the famous and reliable Panasonic NCR18650PF 2900mah.The 556Wh.. 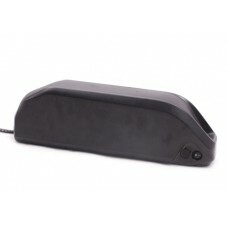 The 48V and 8.8AH Hail Long battery is the most affordable option for the voltage category.The ..
Battery-hidden controller, suitable for HL type batteries (all batteries we currently sell)It is del.. There are no more excuses. This versatile folding e-bike can get you to work sweat-less while you ca.. 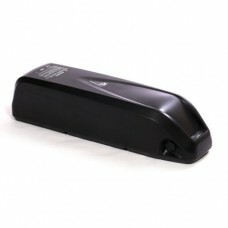 Plastic case battery, suitable for folding bikes36V, 7.8Ah10 series, 3 paralel cells..